Are you or your organization working on a game to submit to the 2016 Serious Games Showcase & Challenge (SGS&C)? If so, you’d better get moving. The published deadline is set for Sept. 16, although the committee has been known to extend the deadline a few days in past years. Regardless, there’s not a lot of time left to ensure your participation in the 11th SGS&C. Did you know you don’t have to have everything ready to submit to start the process? Entrants are welcome to start the paperwork and upload of supporting materials prior to having the game ready for access or upload – you just need to ensure that the full game package will be complete by the submission closing date. What’s new in 2016? Starting this year, all games are eligible for the Innovation Award. 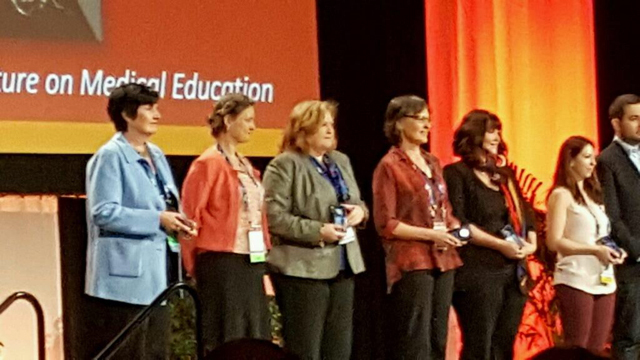 This award recognizes serious games employing characteristics or techniques that enhance the game in a new or different way. The innovative technique can be hardware integration, instructional design, game design, content topic or a combination thereof. Along with all finalists, the innovation finalists will showcase their games at the SGS&C booth in the I/ITSEC exhibit hall, from Nov. 28 through Dec. 1, and the award winner will be announced during the SGS&C awards ceremony on Dec. 1. Not working on a game? 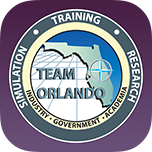 Mark your calendar for the I/ITSEC conference where you will be able to play the finalist games, meet the designers/developers, and cast your vote for the 2016 SGS&C People’s Choice Award. “Each year we receive a number of student entries to the challenge, and the student finalists staff their game kiosks during the conference providing an excellent opportunity for interested potential employers to see and discuss their showcased games. 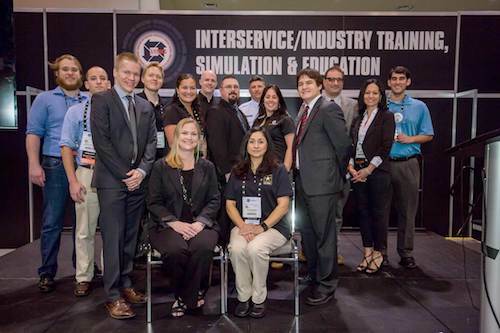 I’d like to see our community use this opportunity to bring some of these talented individuals into the modeling and simulation field,” said Jenn McNamara, SGS&C director. 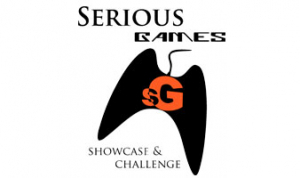 Learn more about the Serious Games Showcase & Challenge at www.SGSchallenge.com.